Fuel is pricey, we know, which is why we want to give a little extra back to our members. If you’re an Edgars Club VIP or Club Life member, you get more at the pumps. This incredible offer, previously only available to Club VIP members, is now available to Club Life members too! Fill up with fuel at participating Engen service stations and you'll receive 50 thank U points in addition to the 150 points that all thank U card holders get. 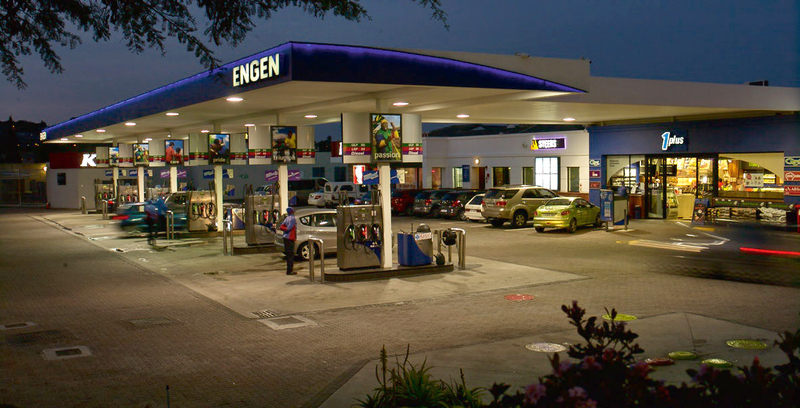 From only R53 per month, you'll get 200 thank U points for every litre of fuel at 800 participating Engen stations across the country. To find out more about this benefit and how it works, click here. Ts and Cs apply.